Zund G3 3XL-2500 - 3288x2884x4 mm / High density cutting underlays for static cutting table. 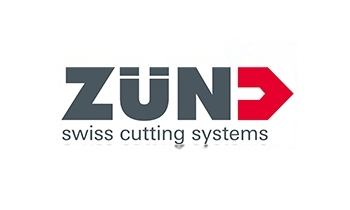 High-density Zünd cutting surfaces compatible with Zünd automated cutting machines. For Zünd static tables. Green cutting Underlays of 4 mm of thickness for static cutting machine. Specially developed to offer a good air transmission level, a strong grip coefficient and an optimum resistance to the cut (long life). Specially recommended to the cutters with a last vacuum system generation, working with the EOT (electric tool) or for all cutter models working with the POT (pneumatic tool).